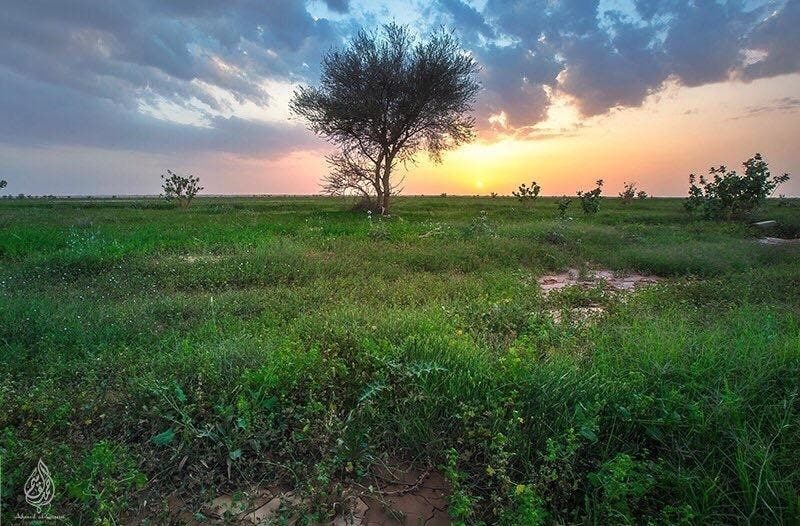 Two pictures went viral on social media; the first one shows a father carrying his children in a Saudi meadow known as Rawdat al-Sabilla in al-Zulfi city in 1980, and the other one shows the children embracing their father in the same spot, 38 years later, in 2018. Lawyer Saad al-Ghunaim commented saying: As the years go by, we go through a kind of erosion that proves too strong to resist. Other users have quoted the Quran writing: And lower to them the wings of submissiveness out of tenderness (treating them with humility and compassion). Rawdat al-Sabilla is one of the famous historical sites in Saudi Arabia. Each year the hikers enjoy a unique historical and ecological location, especially that many valleys pour into the renowned spot. 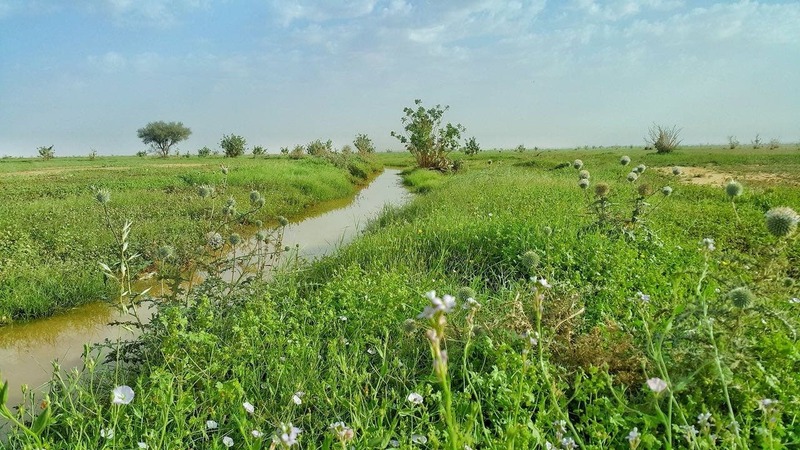 The current year is considered one of the rare ones in which the meadow enjoys this kind of greenery, following heavy rains falling on the springs of the Sabilla.